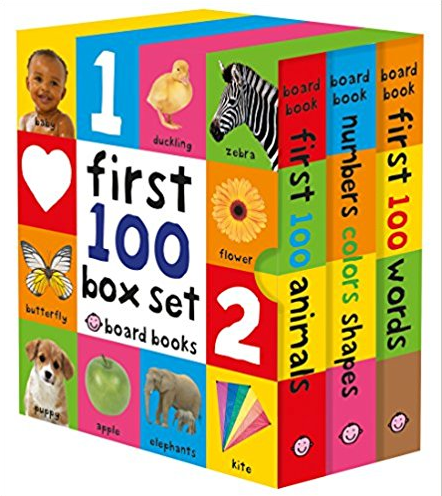 This attractive set contains three of Roger Priddy's best-selling small, chunky board books: "First 100 Words," "First 100 Animals" and "Number Colors Shapes." The books are small enough for toddler-size hands, and are great for building vocabulary and developing speech. 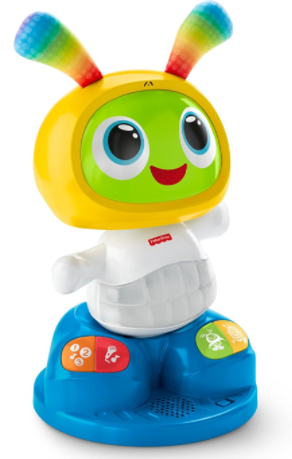 Brio makes high-quality wooden toys that have delighted children and created happy memories for generations. Kids of all ages will be delighted with the durable and detailed train models. We’ve shown you ours, now show us yours! Post your best recommendations for a gift for this archetype, with each recommended item as a separate response to this forum thread. Every response counts as a single entry to win a $25 Amazon gift card for this archetype. Please be sure to include the name of the gift item with link, why the archetype would like it, an image (if available), and how much it costs. Before posting, please review the thread for potential duplicates (which won’t count!) and to check proper formatting. The Community Gift Guide 2017 Entries must be posted by November 13th, 2017 to qualify for entry. Good luck, and we’re looking forward to seeing all the awesome recommendations! 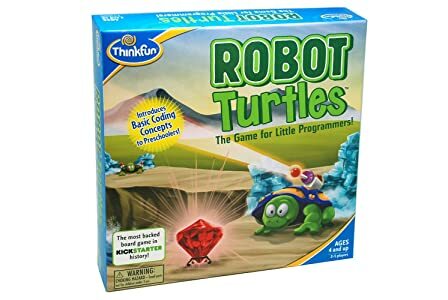 This one I plan to get to get for the little ones, I have some kids who just became new parents.